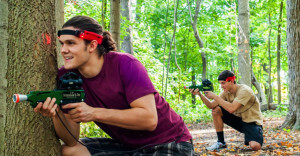 Looking for a way to reward your employees? Planning a grand opening and would like to draw a crowd? Hosting a Family Reunion or a Christmas Party? 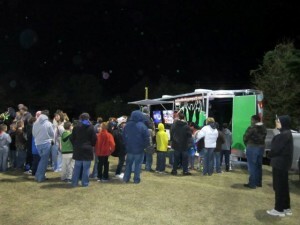 NOLA Games On Wheels can come right to your office parking lot or off-site location for hours of stress-free, unique fun. Your colleagues and customers will be impressed with the innovative design of our video game theater. It will be a memorable event – one they will talk about for years to come. 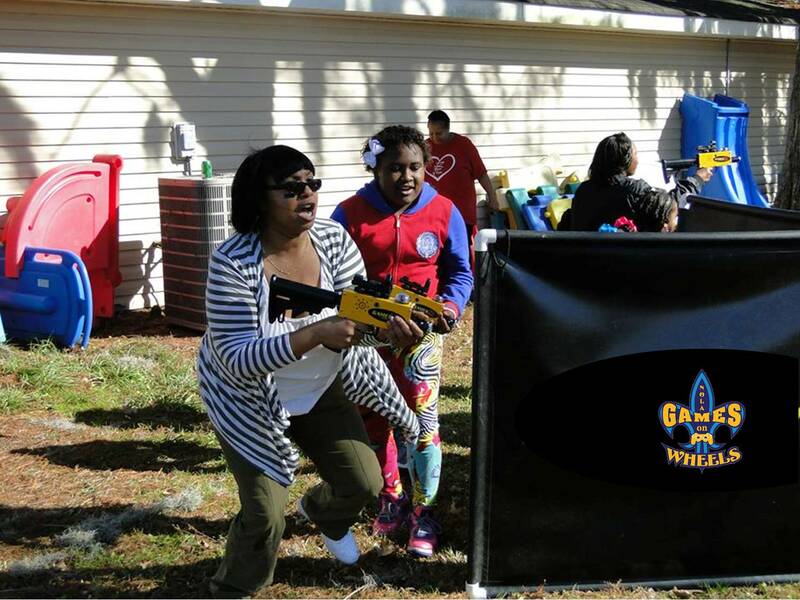 Planning a Block Party or Family Reunion? Wondering how you are going to keep all those kids entertained? 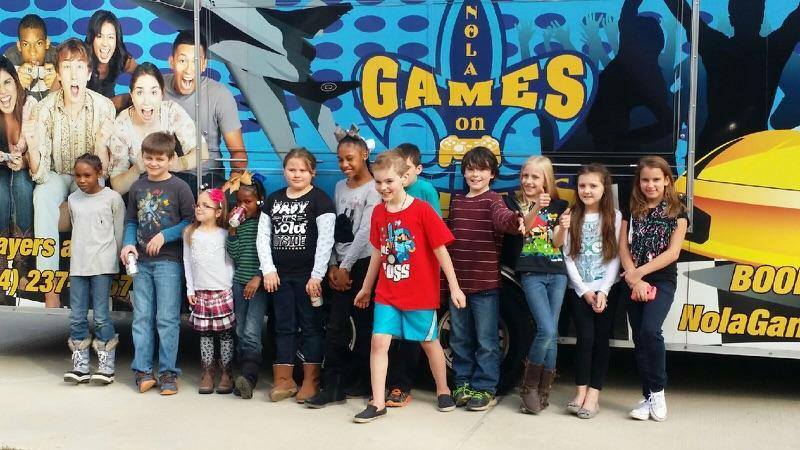 Kids will flock to the game truck! 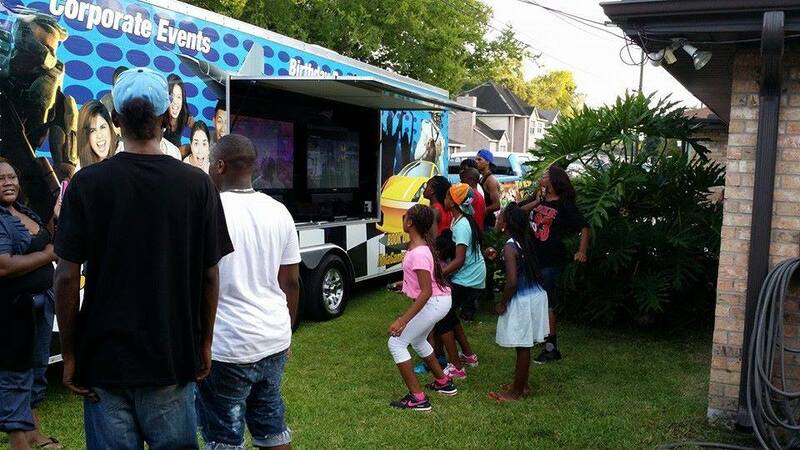 The NOLA Games On Wheels Video Game Truck and our game coach will make sure they are entertained and the party keeps going! 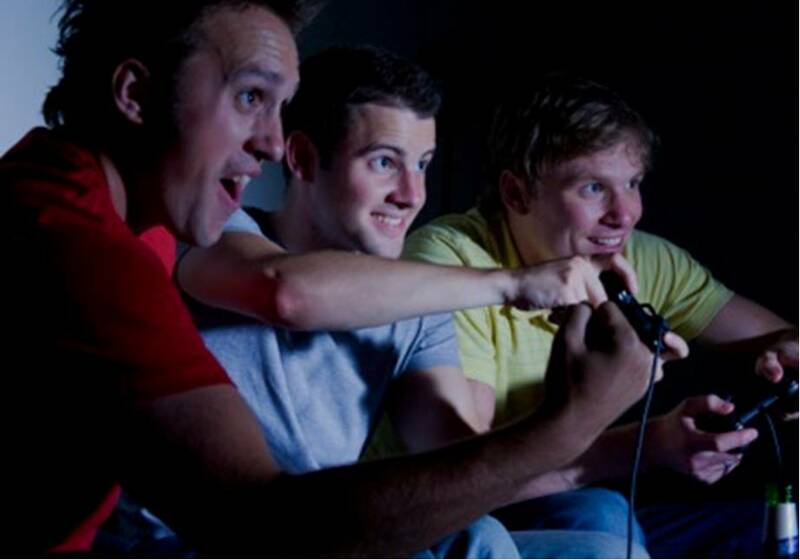 We have the largest Mobile Video Game Theater around with 7 gaming stations and the ability to have up to 28 playing at the same time. 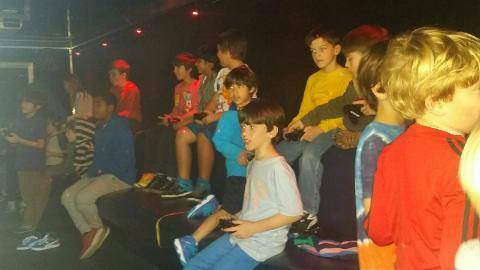 When you book your party, you select games that reflect the appropriate age range for your participants.